Herbs have been used for centuries to aid in health and wellness and as a cure for a variety of ailments. Our evolving modern world relies heavily on medications but let us not forget nature’s most powerful medicines. One of the key differences between medication and herbs is their number of actions in the body. Most medications have one or perhaps two actions in our bodies and that’s why there are thousands of medications out there. There are only hundreds of herbs, but these hundreds of herbs have thousands of possible actions in our bodies! Herbs are all around us. They are used for culinary purposes, and they may be growing in your flowerpots (or your grandmothers!) and gardens. Although teas are a popular way of ingesting many interesting herbs, there are many forms of herbs available to us, including tinctures, powders, supplements, essential oils and of course fresh and dried. You may have wondered what role herbs can play in your life, and if they are at all important. Truth be told, if you eat a healthy diet you are probably consuming some herbs already (basil, thyme, rosemary, garlic, turmeric etc.). Not only are you making your food taste better, their health benefits are extremely wide-ranging. 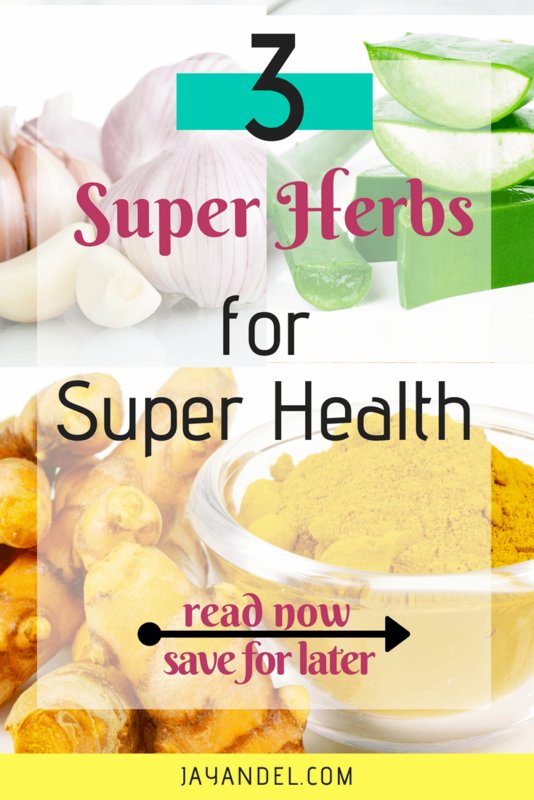 Below are three super herbs that can be consumed daily for super health! Looking for a way to boost your nutrient intake? Look no further than aloe vera! 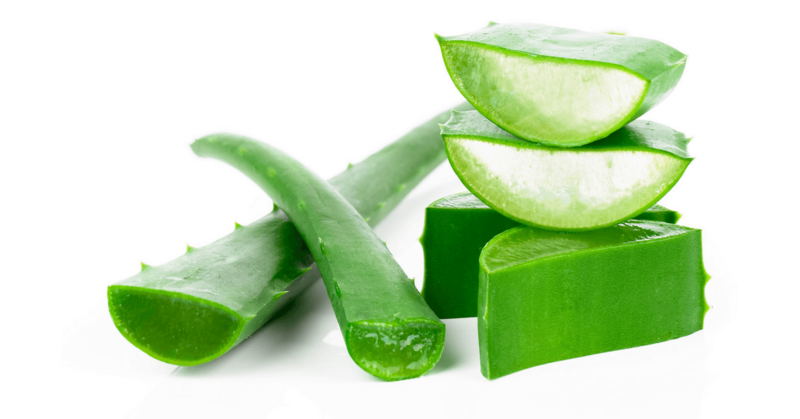 A study by Vincent et al and another by Yun et al, showed that aloe vera gel increases cell uptake of some vitamins. It is postulated that aloe vera may have an effect on the uptake of many vitamins, although there aren’t sufficient studies at the moment. Skin health – for burns, canker sores, wound healing, anti-microbial, hydration and UV protection. Oral health – effective in balancing cavity-causing oral bacteria and anti-inflammatory for gums. Digestive health – helps with constipation and IBS. Did you know that garlic is considered an herb? A culinary herb which is very potent and has been used for centuries! Additionally, it is so easy to include in our diets as it complements so many of our foods. An important point to keep in mind though is, that heating has been found to reduce the number of protective compounds in garlic. 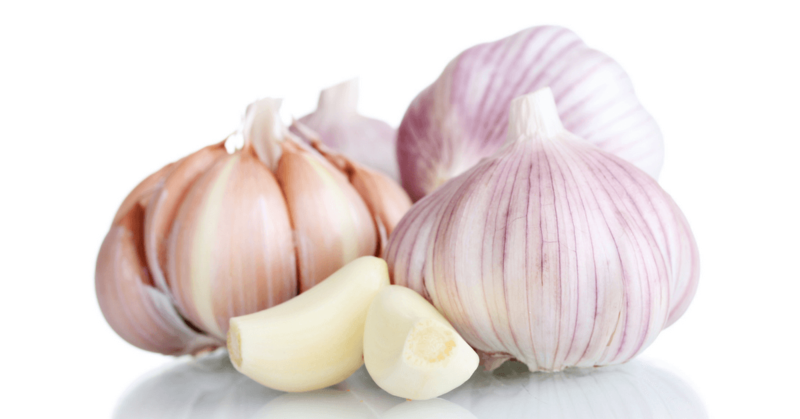 Many of the benefits of garlic are due to its allicin content and other sulfurous compounds. Immune protection – ranging from reducing the frequency of colds to ear infection healing and cancer protection. Heart health – lowers high blood cholesterol and high blood pressure alongside being cardioprotective. Anti-inflammatory properties – ranging from protection against hip osteoarthritis and cancer prevention (MedicalNewsToday.com). A vivid yellow-orange color, for a vivacious herb. A miraculous herb which has many actions in our bodies, both preventative and healing. 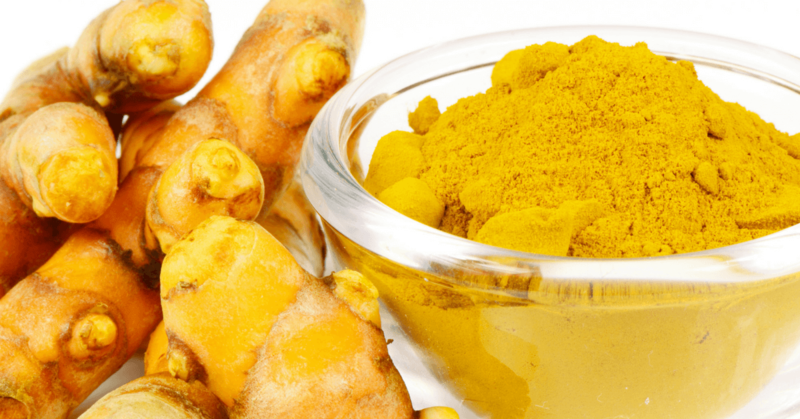 Curcumin is the active ingredient in turmeric. To experience the health benefits of curcumin, it is best taken in supplement form which contains the high amounts necessary to yield the above results, as you can never get enough of it from simply using the spice. It is also poorly absorbed into the bloodstream, so it helps to take it with black pepper, which has the natural element piperine that boosts absorption of curcumin by 2000%. Now if you have any questions about healthy herbs, feel free to ask me in the comments down below! I would love to connect with you via Facebook or Pinterest and if you would like more helpful content from this blog, be sure to follow us on Bloglovin. A tiny request: If you Enjoyed 3 Super Herbs That’ll Give You Super Health, please share. Share it on your Facebook Page!